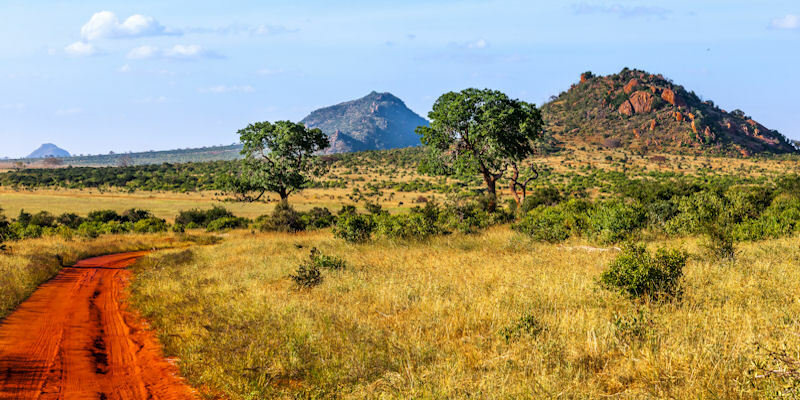 We have expertise across the natural and social sciences, with members working on issues relating to conservation, adaptation, governance, sustainable land management and development, with a particular focus on drylands and forests. We are continually developing new interdisciplinary partnerships across the University: our members actively participate in water@leeds, Centre for Global Development and RiDNet activities at the University of Leeds. Many of our members are part of the ESRC Centre for Climate Change, Economics and Policy (CCCEP). Our group members are involved in several of the wider School research themes, including Adapting to Climate Change, and Environmental Processes and Management. We have also developed a number of partnerships with groups that are further afield, in both the UK and worldwide. Climate Compatible Development: adaptation and resilience, climate change vulnerability, climate resilient pathways, climate justice. Ecosystem Services, Biodiversity and Livelihoods: agricultural development; payment for ecosystem services; land degradation monitoring, natural resource management and policy. Our members use a variety of research methods, often developing novel integrated approaches that enable us to have a direct impact on development practice and decision making. Have a look at our ‘members’ pages for more information about our expertise. We undertake projects ranging from large multinational interdisciplinary EU funded projects, through to donor and research consortium projects. We have also been highly successful in securing competitive funding for independent research. If you would like to discuss an area of research in more detail please contact Dr Susannah Sallu or Dr Eleanor Jew.